We just had a nice visit from Dr. Marty Michener, botanist and ornithologist extraordinaire. 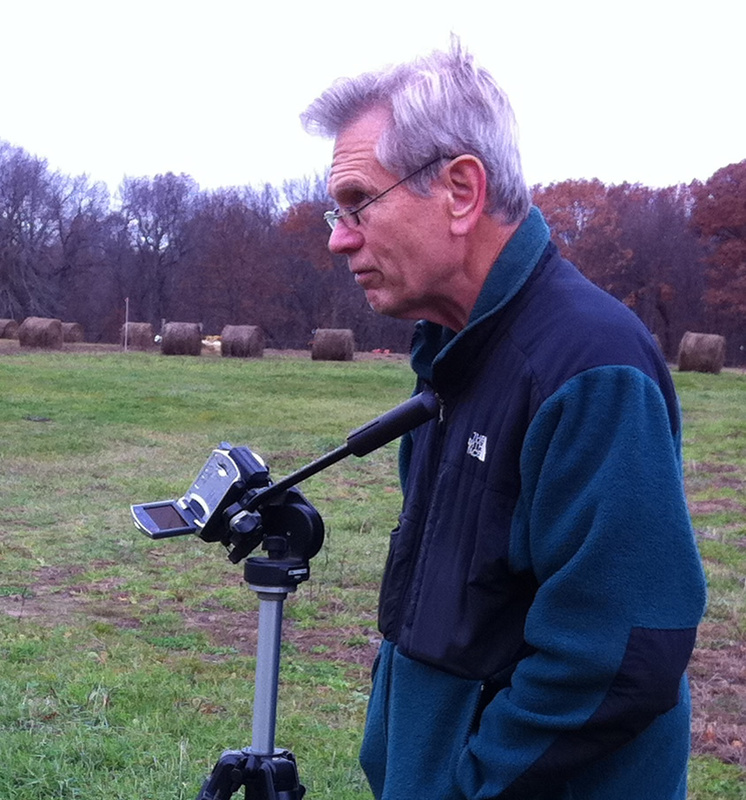 Dr. Michener is interested in how our mob grazing system affects the plants and the soil on our farm. 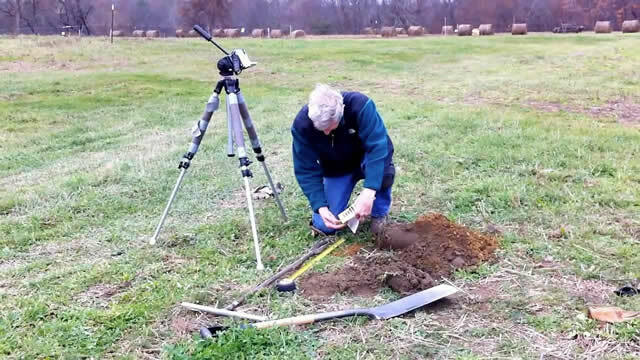 He took a bunch of soil samples and did a base-line inventory of the plant species in the pasture. He found 17 species in all—what’s more he knows all their names! He will come back later to measure again and see what changes happen. It is very exciting to have scientific feedback to support our management decisions.